Don’t miss out on the 2014 ICENet Summits! Following last year’s successfully inaugural Summit in Prague, ICENet will be holding two Summits this year. The first will take place on Friday, August 29th (just prior to AMEE 2014) in Milan, Italy and the second will take place on Sunday, October 26th (after ICRE 2014). Last year’s event, described as “An opportunity for engagement designed for Clinician Educators by Clinician Educators” by attendee Ming-Ka Chan, BSc (Psych), MD, FRCPC, MHPE, received overwhelmingly positive reviews, with many planning to return for round two this year. What is the ICENet Summit? It is a full day event created and developed by CEs, for CEs where participants from around the globe can come learn and discuss important, provocative and controversial topics with their fellow CEs from around the world. 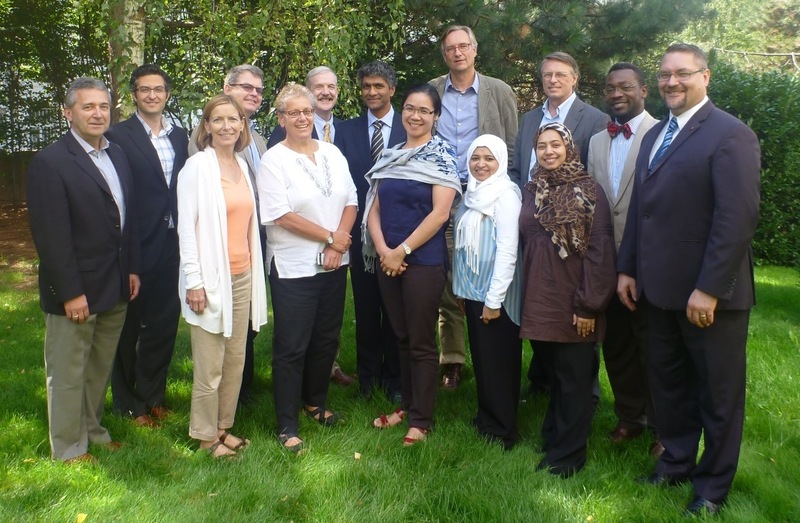 The idea of a CE-specific event was brought forward when the members of the ICENet Steering Committee realized they were often attending events to teach/present and rarely had the opportunity to attend an event dedicated to helping them learn and grow. Instead of the usual “speakers” you see at your typical workshop, the Summit has “provocateurs” (‘persons who provokes trouble, causes dissension, or the like’). These provocateurs begin their session with a controverisal topic, using about 15 minutes to introduce their topic and support their argument. The floor is opened for the remainder of the session where participating CEs have lively debates on the topic, challenging themselves and others to think outside the box. The event is purposely kept small to encourage an intimate atmosphere – so don’t delay, space is limited! To register and see the programs, visit our website at icenet.ca.